France travel and vacation rental specialist. We love to find small intimate chef-run restaurants with great food and ambiance. 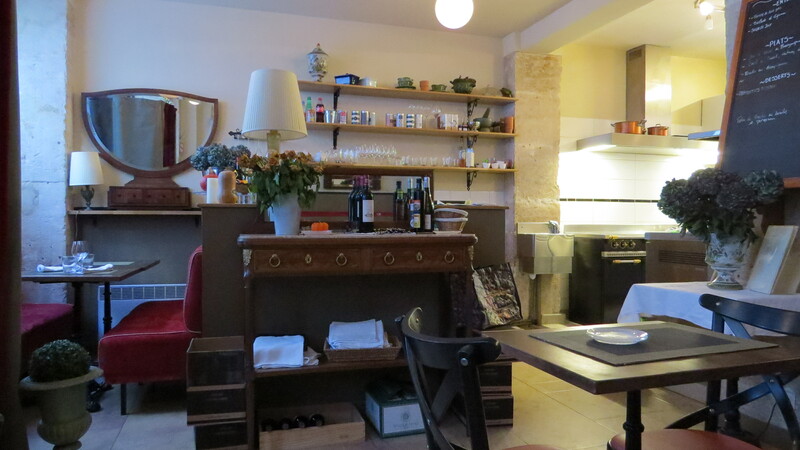 During our stay in Paris, we discovered REED restaurant: a small charming restaurant tucked away on a small street in the 7th arrondissement. The restaurant is owned and operated by Catherine Reed, a Canadian from Quebec City, who was a private chef for 17 years in Switzerland and France. Catherine is a talented chef, and a warm host, and will ensure you are well taken care of. Her small cozy restaurant accommodates about 16 diners, and offers traditional French food in a friendly and leisurely atmosphere. All the dishes on the menu are home made using the freshest ingredients personally selected from the neighbourhood markets, and the French wines are carefully selected to add another dimension to your Parisian dining experience. The restaurant has an open kitchen concept, which is perfect for the cooking classes that the chef offers on Wednesdays. The cooking classes are taught in English and feature seasonal ingredients and techniques cooks can use at home. Classes are limited in size to provide participants with an intimate experience. No matter how experienced a cook you are, this class encourages beginners and the more skilled alike to experience a new twist on cooking. You will learn useful tips, basic techniques and classic French cooking principles. The class menu (starter, main course and dessert ) is set according to fresh seasonal products and technical interest. 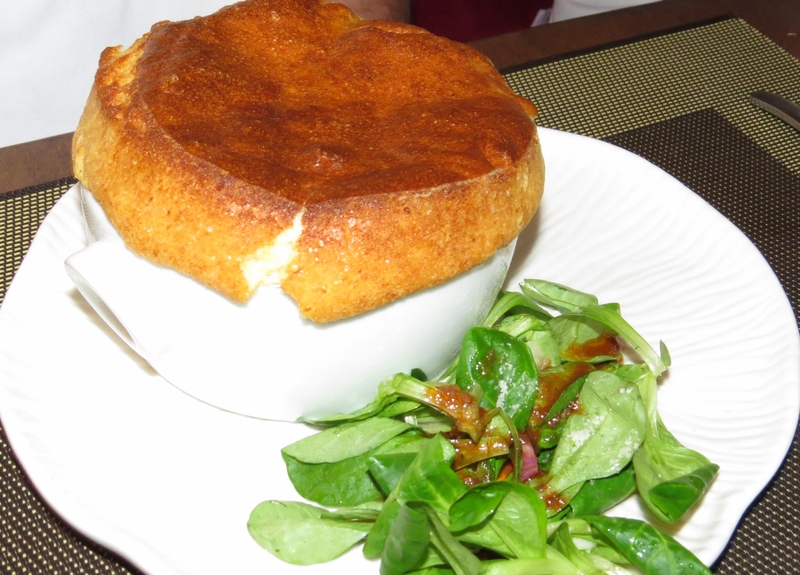 We thoroughly enjoyed the morning preparing an outstanding menu, beginning with a three cheese soufflé served with a side salad of mâche lettuce with sundried tomato and balsamic vinaigrette. The main course was an outstanding combination of herb stuffed free range chicken roasted in a salt crust served on a bed of crushed herbed potatoes with a medley of sautéed fresh mushrooms and a wedge of baby romaine lettuce. For dessert we created a divine fresh strawberry shortcake. After the hands on class, we sat down to enjoy our delicious dishes with a glass of wine or two! The class was a highlight of our stay in Paris, and highly recommended. Reservations are required for the class and friends can join later for the lunch. 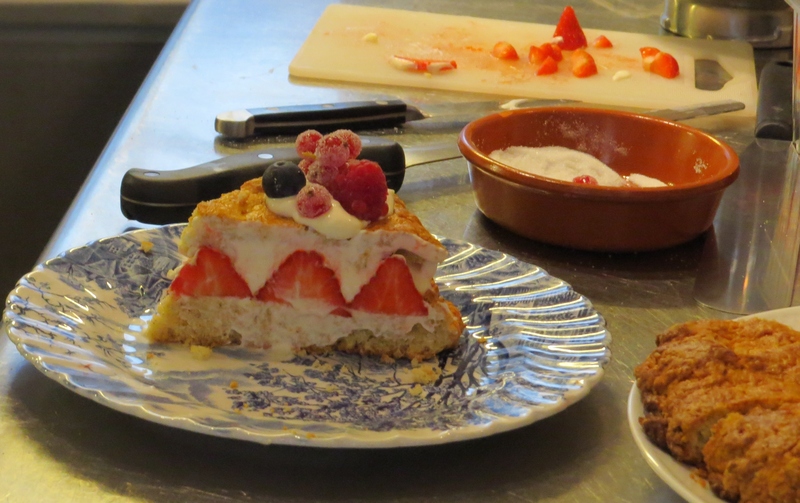 Cooking classes are €135 per person from 9:30 am – 3:00 pm on Wednesdays. Reed restaurant is open for dinner Tues-Friday (closed Sun & Mon). Dinner reservations are recommended. This entry was posted in Activitites, Food & Wine, News, Travel tips, Villages & towns and tagged Catherine Reed, cooking classes, Paris, Paris cooking class, Paris restaurants, talented chef on November 13, 2014 by franceboundblog. Turn your dream of owning a villa in Provence into a reality!